at Thornhill Hospital, Aldershot / aged 20 years. "They shall be mine, saith the Lord of hosts / in that day when I make up my Jewels." 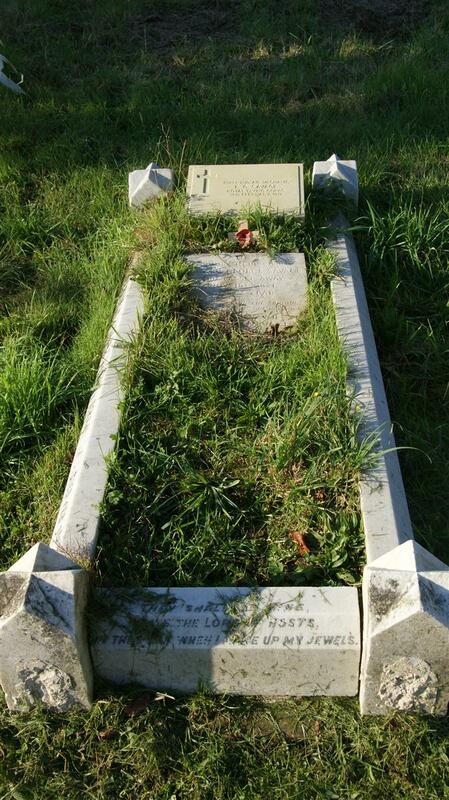 In / loving memory of / Edward George Savage / who passed away / Nov 18th 1921 / Aged 63 years.